By Fine Tune Construction India Pvt Ltd.
How Far is Chellammal Residence? 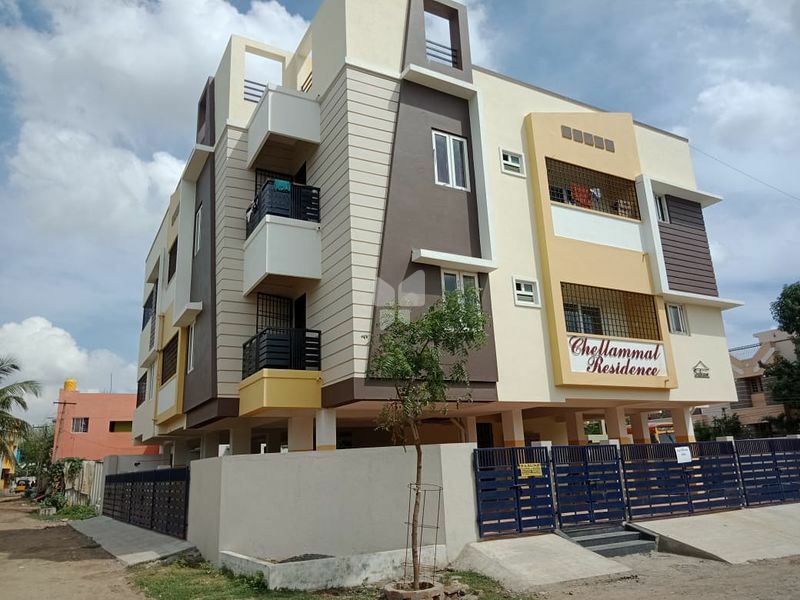 Fine Tune Chellammal Residence is one of the residential developments of Fine Tune Construction India, located in Chennai. It offers spacious and skilfully designed 2BHK apartments. The project is well equipped with all the basic amenities to facilitate the needs of the residents. Opposite to building Park Available In Front of building Mini Bus stop Available 3 phase EB Connections water facilities available any time. About Fine Tune Construction India Pvt Ltd.